It’s that time of year again – the Health and Safety Executive (HSE) has released their statistics for workplace health and safety for 2016-17. Which is why in this week’s blog we’re going to be discussing whether you’re being healthier and safer at work? Has the cost of sickness and injury reduced in the last year and what about enforcement levels? These are some of the queries we’re going to be covering, including looking at the new stats and comparing them to last year, to see if any progress has been made and ways to promote health and safety in a positive light. In 2016-17 there were 70,116 injuries to employee’s that were reported by their employer and 137 fatal injuries were reported in the UK. Compared to 2015-16 this shows a slight downward trend as there were 72,702 non-fatal injuries last year and 144 fatal injuries in the same period. That being said, the amount of working days lost due to injury increased from 4.5 million in 2016-17 to 5.5 million in 2016-17. Mental health statistics stayed the same. There were 500,000 workers suffering from work related stress, anxiety or depression in both 2015-16 and 2016-17 and the same results were found for musculoskeletal disorders. How Much Does It Cost The UK? In terms of the cost of work related injuries to the UK, the latest figures showed an increase of around £800 million from the previous year. The annual cost of new cases rose by £400 million as well. There was also very minimal change to the percentage of this cost between injury or illness. The previous year showed ill health was 66% of this cost figure and injury was 34% while the latest statistics changed negligibly to 65% for ill health and 35% for injuries. However, the cost did see a reduction between 2004 – 2010, yet it has largely stayed at a static level since then. Finally, what about health and safety enforcement? Are more companies, employers and directors being prosecuted for health and safety breaches? Well, the years during 2016-17 has seen a fall in the number of cases being prosecuted which has bucked the trend in recent years. There have been 554 cases prosecuted compared to 660 last year although there has been an increase in the number of notices issues, going up to 11,913 in 2016-17 compared to 11,403 last year. The amount of fines being distributed have risen considerably however, this has been down to the new sentencing guidelines. Yet just under £70m worth of fines were dished out in the past year compared to £38.3 million the year before. In fact, we have covered risks which could affect your business due to the new guidelines previously. It is important to be aware of how this is only a snapshot of the new data which has been released – you can view the full report here. While workplace injuries (both fatal and non-fatal) have decreased, the cost of injuries and time off work has increased by the best part of a billion pounds. Enforcement has seen a decrease for the first time in a few years as well. Workplaces in the UK might have seen less accidents and injuries than before however the cost is rising and the number of working days lost due to injury has increased by almost a million, so while there might be less injuries, the cost is actually higher than before. What is a hazard and risk? If these are some of the question which cross your mind, then the IOSH Working Safely Course is for you. 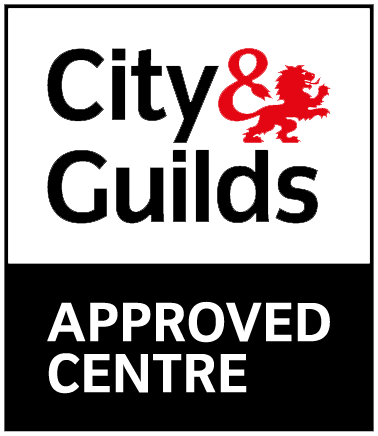 If you’re an employer or even an employee, Project Skills Solutions are able to deliver courses for yourself or a group of delegates at any of our nationwide training centres. Every course at PSS is delivered by our expert trainers who provide an educational, interactive and engaging learning experience every time! After completion of all modules, you’ll have to complete an assessment which covers a 10 question, multiple-choice assessment paper (15 mins), followed by a 3 hazard spotting exercises (15 mins). 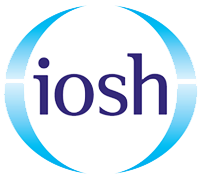 After all exams are completed, delegates are awarded with an IOSH Working Safely certificate. A key cornerstone of management is to promote health and safety in a positive light. We all know health and safety comes with negative connotations these days however it is an incredibly important part of running a business. In fact ignoring health and safety or disregarding your policies and procedures can create a negative culture in your workplace. Managers have an important role within an organisation, as it is the manager’s duty to ensure health and safety guidelines are adhered. However, it can be challenging for this to be perceived in a positive light…which is why we will be discussing how health and safety can be perceived in a positive light. 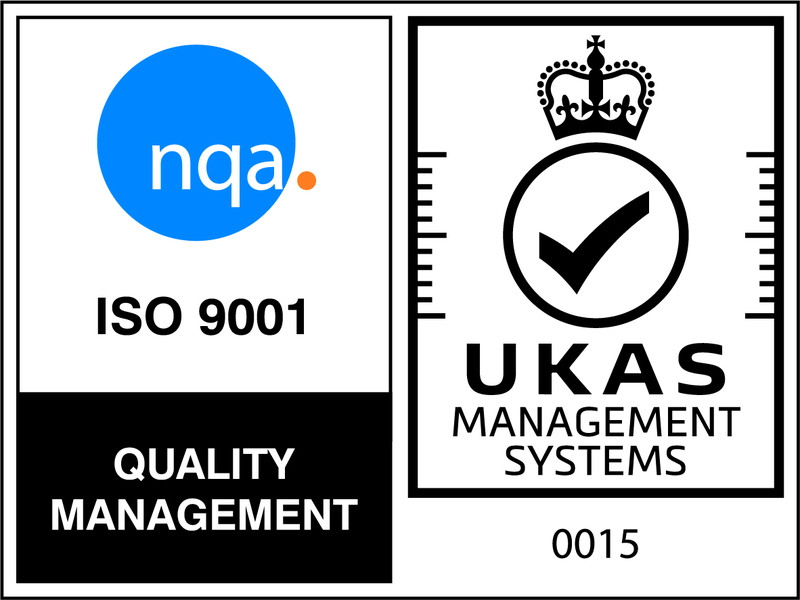 Health and safety can be quite challenging to implement within an organisation’s culture, yet communicating it in the right way and creating a culture where it is the norm is the most effective means to ensure it is consistently followed within your workplace. It may sound confusing when referring to a company’s ‘culture’. Culture is usually defined as the ideas, customs and social behaviour of a group of people. This is relatable to an organisation as a workplace culture is the character of your organisation. It is what makes it a unique place to work and it also incorporates the attitudes of the people who work there. It is important for a positive health and safety culture to be adopted within an organisation, as a negative health and safety culture can be detrimental to your business such as incorporating bad habits such as a normalisation of deviation (essentially admitting that ignoring health and safety guidelines is okay), carrying out poor risk assessments or none at all. It can also lead to a culture of blame where reporting things that go wrong can lead to punishment or reprimanding. For a successful health and safety culture to be achieved within an organisation, it needs to come from the top down. A positive culture can’t be created if management is not on board with taking health and safety seriously. Managers have an important job when it comes to promoting health and safety within a workplace and without this proactive approach to not only communicating guidelines to staff but also ensuring they are followed, then a positive culture is impossible to produce. Rather than focusing on reactive measures and overreacting when something goes wrong. It is important to focus on communication, prevention and an environment where promoting accidents and safety issues is welcomed and acted upon. What is the health and safety culture like at your business? Is there anything management could do to help promote it in a more positive way? Are you actively promoting health & safety within your organisation? Learn more about your responsibilities as a manager on the IOSH Managing Safely course.